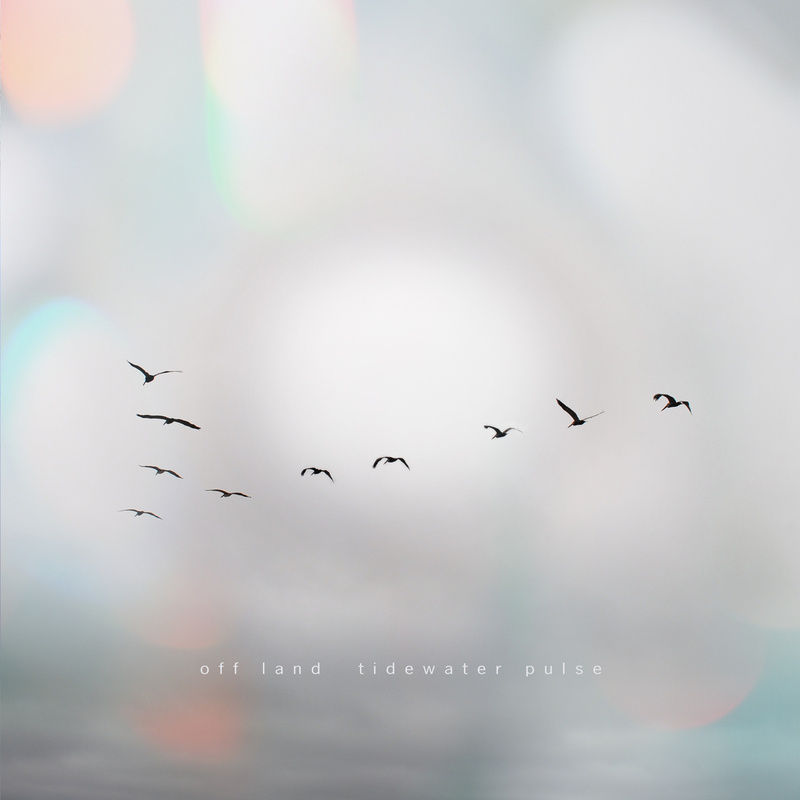 Off Land is the ambient music project of Tim Dwyer, who has released a string of excellent albums via netlabels and Bandcamp. I’ll talk about some of them below, as well as this really, really fine new release, Tidewater Pulse. Dwyer’s work is in a rarified stratum. If this were 1988, he’d be in that class of ambient musicians who actually make money from their music (well, a significant amount of it, if you see what I mean), ie the Roaches and Riches of the ambient world. Instead, I daresay he’s similar to other prolific and supremely talented current ambient musicians I’ve covered here such as Altus, Phillip Wilkerson, Darren Harper, Igneous Flame, Matt Borghi and the late Lucette Bourdin, in that in a different time the high quality of their work would have earned them the acclaim and relative riches they deserve. Still, we all keep making the tunes regardless and I’m glad that people like Dywer continue to produce such excellent music. In fact, Off Land recordings get quite a bit of play here, since I listen to ambient all day as I toil away at my day job (editing books for a livin’). Off Land’s music is quite masterful in a way that’s probably much easier for aficionados to understand. Dwyer has a gift for putting together a few sounds in a way that is minimal but surprisingly full-sounding, as opposed to those of us who get overenthused when we record and end up throwing everything but the kitchen sink at each piece. He’s honed this subtle craft over numerous netlabel releases, and with Tidewater Pulse I believe he’s created his finest release, which is available on Psychonavigation records and is worth a lot more than the paltry sum they’re asking you to fork over for it. Tidewater Pulse is a very beautiful and tranquil album that starts with “Before”, which features some lovely volume swells and delayed piano, like a more overtly pretty Stars of the Lid. “Precipitation” is an ominous piano drone containing a spooky, repetitive vocal sample. I normally don’t like vocals in ambient music, no matter how processed and distant (something to do with my rampant misanthropy, no doubt), but this one works for me somehow. “Drift Ice” is aptly named, a shifting, undulating soundscape, again based on piano sounds but also some rustling that I assume is some kind of field recording. “Wait” is a beautiful guitar-based piece that features an insistent rhythm set by tinkling piano, with some lovely pads. “Permafrost” again has an underlying tension and a very subtle use of electronic percussion (something Dwyer has also done well in his career — using beats without getting too IDM-y). “Petrichor” has a thumpier, upfront beat that sounds like a tribal drum echoing in the middle of a forest. And finally, “Storm Passes” ushers out the proceedings in a mysterious piece of sound art with sounds that resemble struck wooden and metal percussion. I can hear the gamelan influence on Dwyer’s music in this piece. Tidewater Pulse is a great seamless, consistent listening experience that has plainly been designed to be enjoyed in one sitting. It’s very enriching, peaceful yet involving music, which means it’s up there with the best of modern ambient. 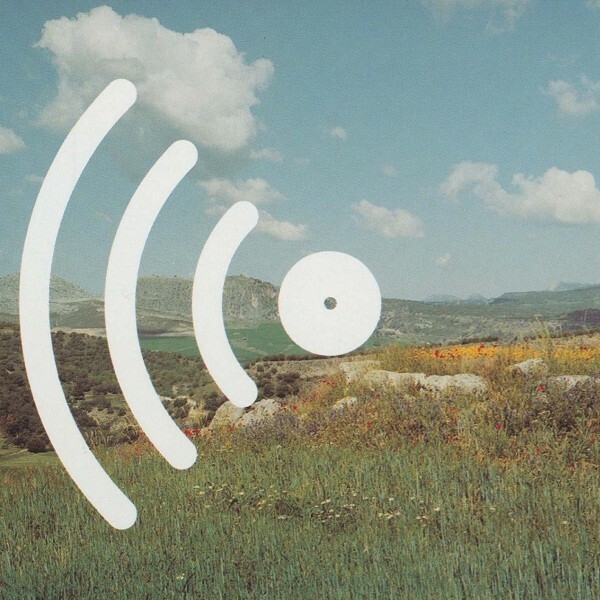 So if you like this kind of music, haste you to the link below to obtain it. And while I have you here, I’d like to highlight a couple of other quality releases. Commute is three long-form pieces of mysterious sound art, which combine echoing, distant-sounding noises with the actual sounds you might hear on your commute, like sirens. It’s interesting to hear sounds that would normally be intrusive, annoying or distressing made musical through Dywer’s artistry. 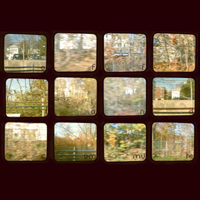 A more experimental release available free via Resting Bell. 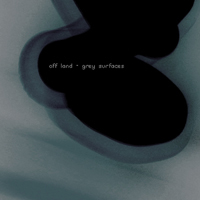 Grey Surfaces is a very ambient album that’s the most “classic”-sounding of Off Land’s music I’ve heard, very much based in delicate, spacious drones but also occasionally containing subtle rhythmic elements. There’s a palpable emptiness to this recording, if you Zen types know what I mean. That’s a good thing. Also via Resting Bell. 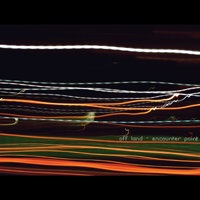 Encounter Point is a bit livelier on the whole, with some more upbeat tracks but also a really nice piano piece, some post-rock/acid folk guitar and some experimental soundscapes. A mixed bag of an album but a very pleasant one. Yet again via Resting Bell. ← 15 Essential Australian rock and folk albums!